It’s time for you to start scheduling your next routine dental visit, have you got your checklist ready? After years of seeing a dentist it’s likely that you think you’ve got everything down, but stop for a moment and consider all the moving parts involved in getting to your appointment on time, having everything you need while you’re there, and preparing yourself ahead of time. We know, it seems simple, but if you don’t take those extra steps, you could just be adding extra aggravation to your next visit. If you’re getting ready for another dental visit, then you may find this checklist useful to you. Every step of this checklist is there to help you prepare and be ready to bring everything you need the day of the visit. 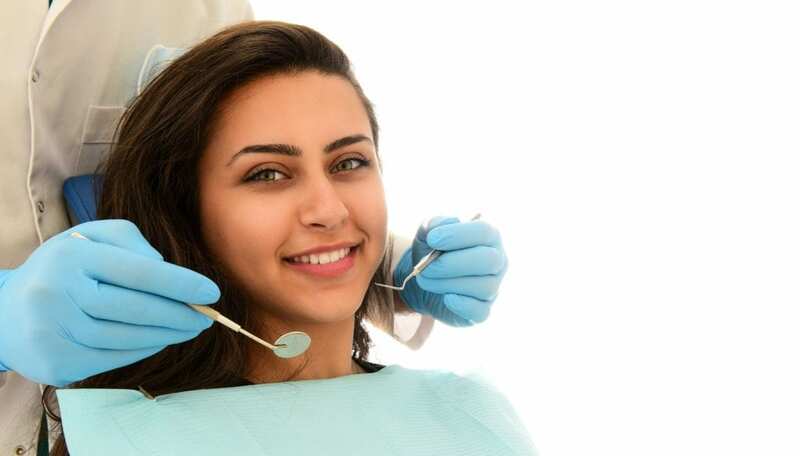 Sometimes preparing for a dental visit is more than just making the appointment and showing up, you need to prepare ahead of time to make sure you don’t miss it! • Medical Records – Stop and consider the past six months, has anything significant happened in your family that reveals a possible congenital condition your dentist needs to know about? Have you lost a considerable amount of weight, changed your activity habits, had an accident, or battled a problematic disease? Your dentist should be informed of anything that happens to you medically, just like your physician. • Get That Form Filled Out Ahead Of Time – Patient Admission Forms need to be filled out every time you go to the dentist’s office, so why not pick one up the next time you pass by the office and fill it out at home. There you’ll have access to all your necessary information so you won’t have to worry about forgetting anything. You may also want to check out if it can be filled out online. • Verify The Appointment – You want to make sure you pick up the phone and call the office a couple of days before the appointment, as well as the day before. This will help ensure that you don’t miss your appointment by misremembering the date. It may seem overkill to call multiple times, but it’s better than missing the appointment and having to wait weeks or even months for the next open one. • Leave Early – Getting to your appointment on time requires that you leave at least 30-45 minutes earlier than you think you have to. Why? Because you never know when you’re going to hit traffic or other complications that can make you late for your appointment. Some offices won’t take you late, and you’ll wind up having to reschedule it even though you were set to be on time! So make sure you leave early, so you don’t wind up late. These four tips will ensure that your next dental visit goes smoothly. While you’re thinking about planning that next check-up, why not give Dr. Ross Quartano a call at Magnolia Dental in Covington, LA. They’ve been working with patients and families to ensure that they get the best of dental care on a schedule that’s convenient for them. They’re also more than willing to help you understand what you’ll need on the day of your appointment, so you don’t forget anything!